Comments: Not very exciting, but then again I was never into the game of jacks. 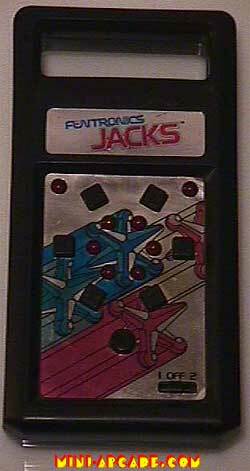 Funtronics was a division of Mattel Electronics. 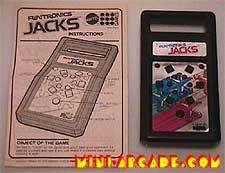 All 3 of the funtronics games are very simple and easy to play like this one, I suppose targeted towards very young gamers.